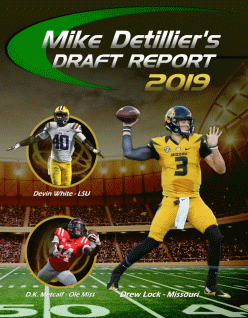 Less than ten minutes to go, so I figured I would start a thread for us to have a discussion about the picks as they come in. 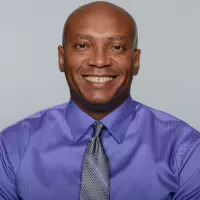 Remember, this is a no spoiler thread, so no mention of anybody who has been selected before the TV announcement is made. Otherwise, have fun! 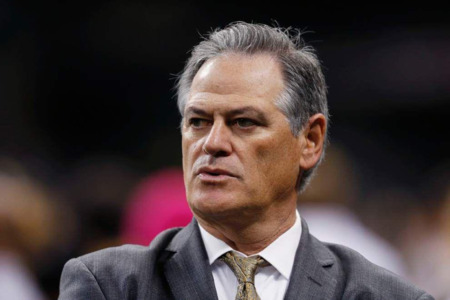 New Orleans Saints general manager Mickey Loomis is well aware of his history when it comes to making trades during the NFL draft. 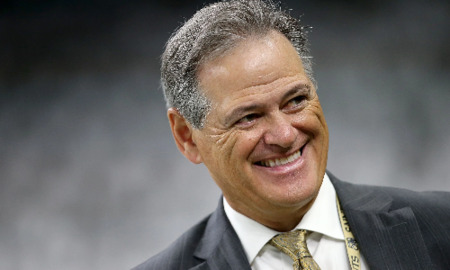 “Every year I say that we’re open to trading back and trading forward, and every year we trade forward, right?” he said Monday during a pre-draft news conference at Saints headquarters in Metairie. 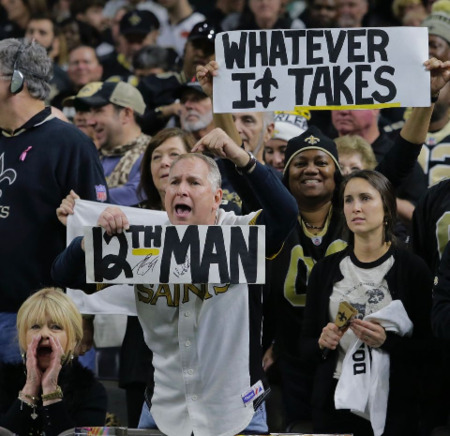 The problem Loomis and the Saints face this year, as he acknowledged Monday, is the club has little ammunition heading into the draft that begins Thursday, which will make it difficult to make a splashy trade early in the draft.